Despite the growing acceptance of plant-based nutrition in the mainstream, there are still major disparities in health, food access, and nutrition education for certain demographics. 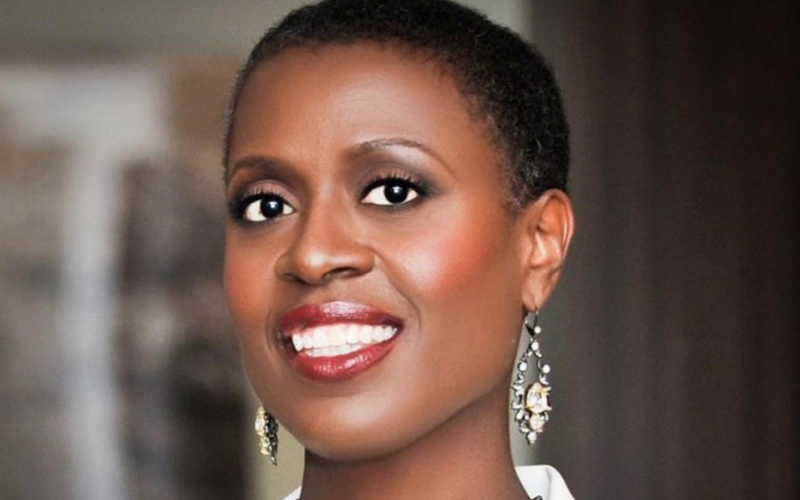 Thirty-year vegan, best-selling author, and public health nutritionist Tracye Lynn McQuirter has spent decades teaching people how to be vegan for life while advocating specifically for African American women and girls. The author of By Any Greens Necessary and Ageless Vegan joins us to discuss health inequalities, food justice, and some of her delicious vegan recipes. You’ll learn the connection between food and racism, how chronic disease is exacerbated in black communities, and this nutritionist’s tips to switch for good. What’s in Tracye’s Vegan Starter Guide?